This memoir of family wounds and favoritism charts dark territory as the author searches for understanding. And Mike is the luckiest, larkiest one of all, because he is Aunt Hank’s pet. They spend their free time together. She takes him antiquing, and sets out to teach him everything she knows. Hank (a nickname for Harriet) and Irving are successful Hollywood screenwriters, and they have the finest taste in architecture, art, literature, movies, music (nothing after Brahms) and manners. Hank has an overwhelming personality and strong opinions, and when she says that Mike has the eye, the artistic eye for the creative pursuits she prizes above all, he is naturally proud–and motivated. 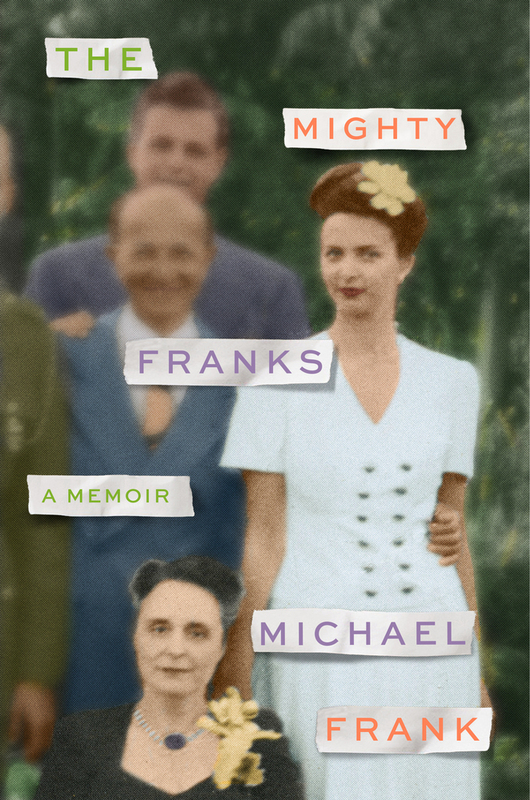 The Mighty Franks is Michael Frank’s memoir of the relationship he shared with his forceful aunt. While he is favored, his two younger brothers are mostly ignored (Hank sniffs that one has the makings of a scientist, the other, an athlete). He is the modelling clay she plays with, until he begins to awaken to a world larger than Aunt Hank, and forms his own opinions and tastes. She sees this as rebellion, ingratitude or worse. 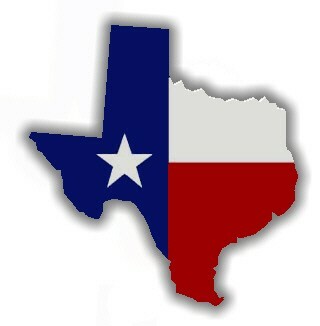 As Mike grows up, Hank seems to break down and the Mighty Franks begin to fissure. Frank moves between the child’s perspective of events as they unfold and a place of reflection. In writing this story, he seeks a better understanding of his aunt, the imperfect workings of his extended family and his own relationships within and outside it. Hank is firm about hierarchies: the Renaissance over the Middle Ages, Faulkner over Hemingway, Fred over Ginger, early Fellini over late. Similarly: Hank over her younger brother, both of them over their spouses, Mike over his brothers. And always Hank first. The Mighty Franks is an immediate, gut-wrenching account of events that are often painful for young Mike. While not an easy story to take in, Frank’s ruminations offer some necessary distance. His tone is serious and his prose occasionally verbose, but the saga of this flawed family is deeply involving. Any hint of sensationalism is more than balanced by the psychological insights Frank eventually achieves. This review originally ran in the April 11, 2017 issue of Shelf Awareness for the Book Trade. To subscribe, click here.